To really get the feel of the Great Smoky Mountains, you need to eat, sleep and breathe in the natural beauty the mountains offer. 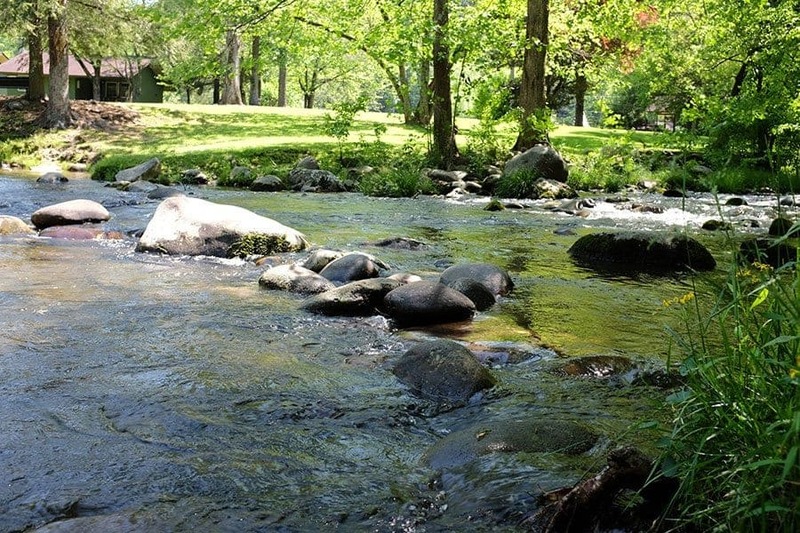 Camping near Gatlinburg gives you the chance to do just that. Sleeping under the stars, in a tent or an RV, provides an atmosphere you just can’t get in a hotel. If tents and RVs offer a little too much nature for your liking, we also have camping cabins available. Here are a few of ideas for things your family can do when camping near Gatlinburg. 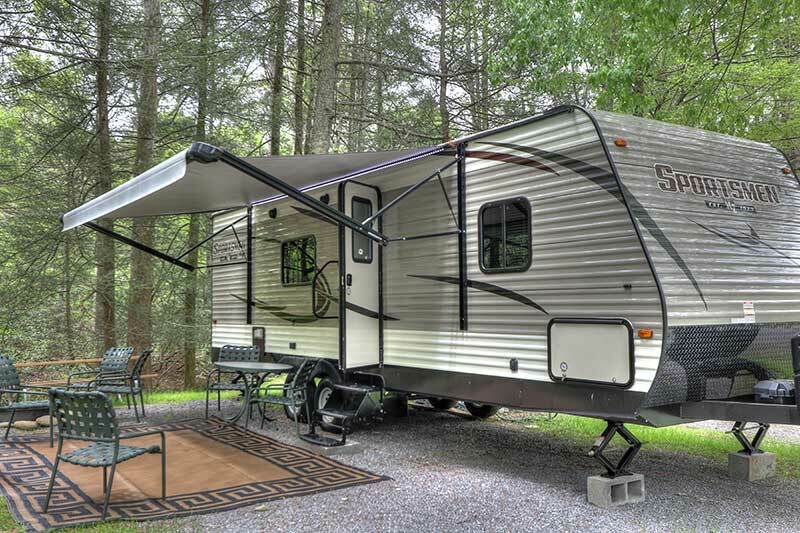 Have you been thinking about taking a Smoky Mountain RV camping trip? 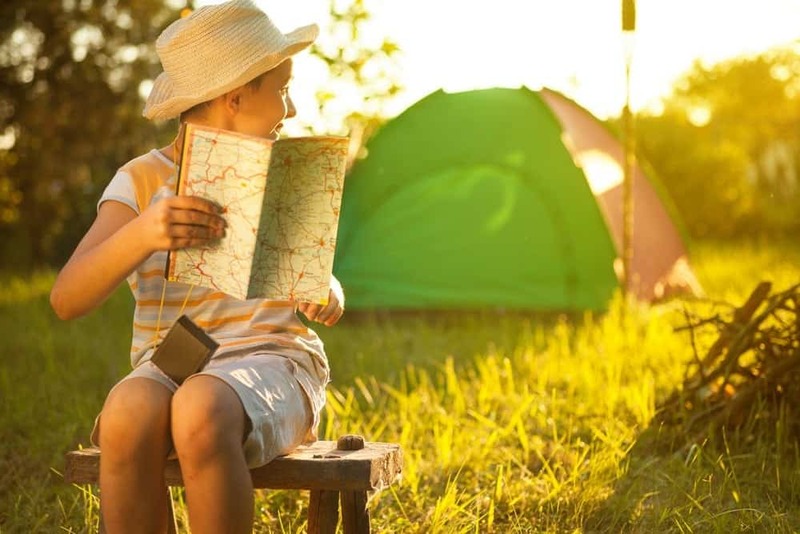 Here’s a few reasons to choose RV camping for your next vacation. Here at Greenbrier Campground, we love to read reviews from our guests! There is nothing we enjoy more than hearing about all of the fun you had during your stay with us. As we read over our TripAdvisor reviews, we noticed that there are a few elements that are mentioned again and again. 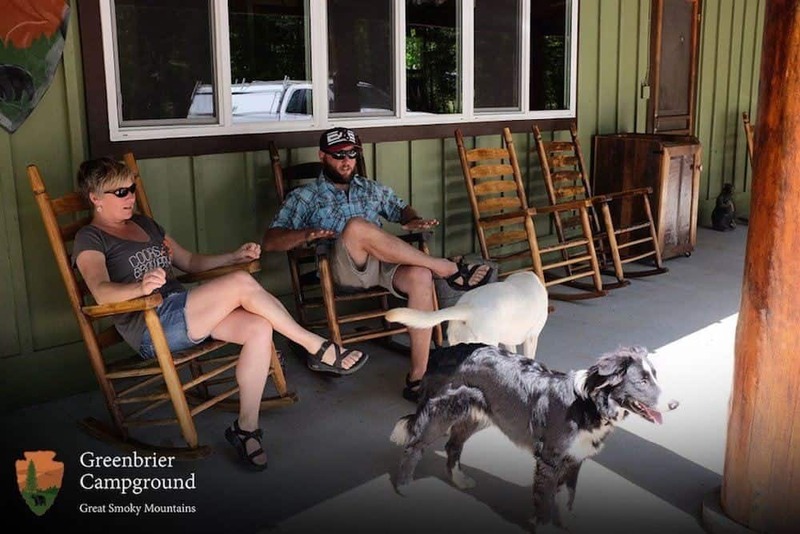 To help you prepare for your next vacation, we have put together a guide to the top four things guests love about our campground in the Smokies.